The very purpose of headphones is to isolate the outside, to fully experience the music. But you do not always want to isolated from what is around you. 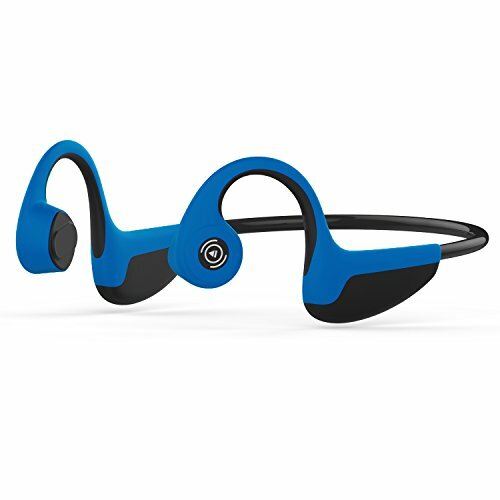 When you doing sports outside, a bone conduction headphones can immerse you in highly quality of music while staying alert of what is going on around you. 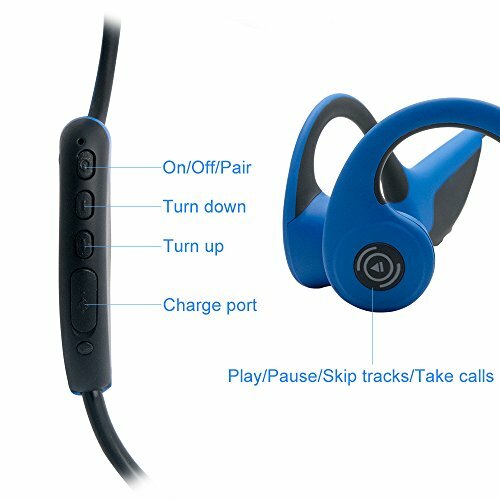 2 x EarplugsBONE CONDUCTION HEADPHONES:If you like listening to music/chatting while exercising,running, driving and etc. 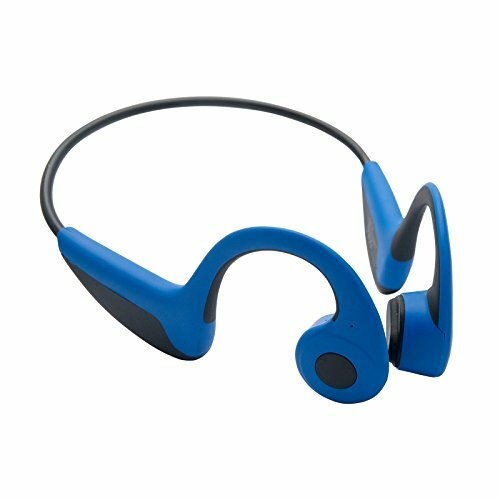 That our bone conduction headphones are the best choice. 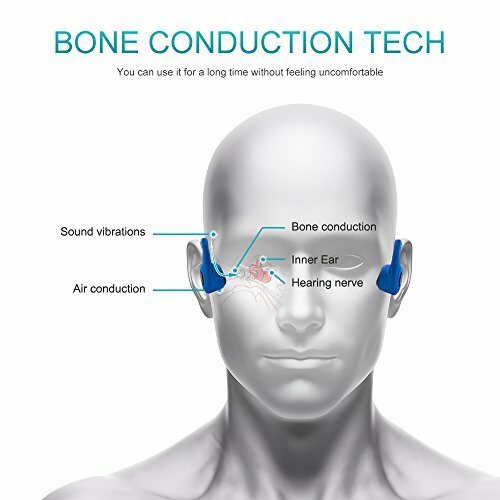 Bone Conduction Technology and OpenFit design delivers music through your cheekbones, ensuring your ears remain completely open to ambient sounds for maximum situational awareness during long-term wear. 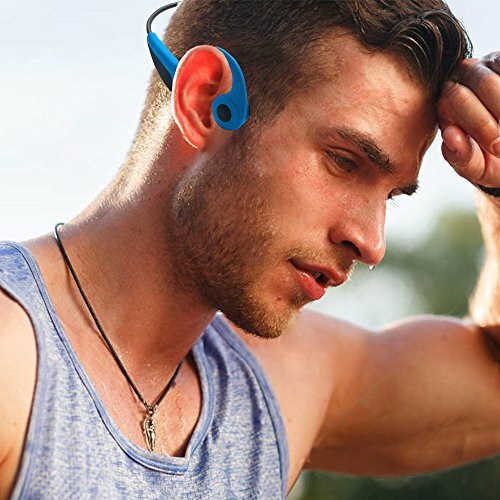 COMFORTABLE WEARING:The rear-mounted design of the earphones has no wire, It is more comfortable and stable during running,deliver unnoticeable all-day comfort. QUALITY SOUND:Super HD sound you can enjoy heavy bass and crystal clear treble while listening to your favorite music 6 hours ,240 hours stand-by with a charge of 2 hours. 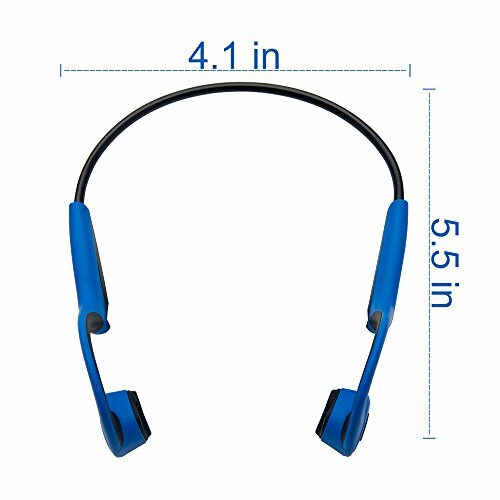 BLUETOOTH CONNECTIVITY – Modern wireless headphones with Bluetooth v4.2 connectivity and convenient multipoint pairing compatible with your iOS and Android Bluetooth-ready smartphones or tablets and Mac and PC computers and laptops. 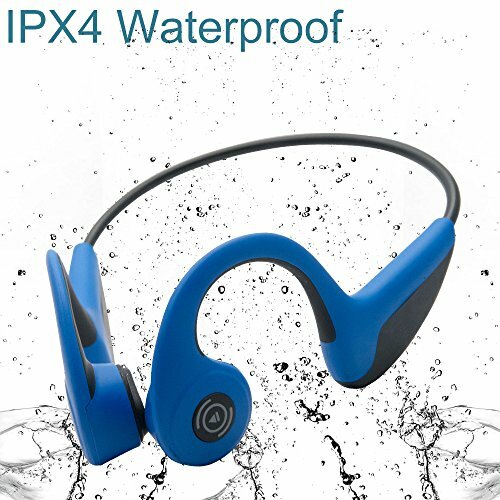 IPX4 WATERPROOF:Sweat-resistant and light-weight design immerse you in sports and music, suitable for walking, hiking, running, climbing, skating, driving and other activities.